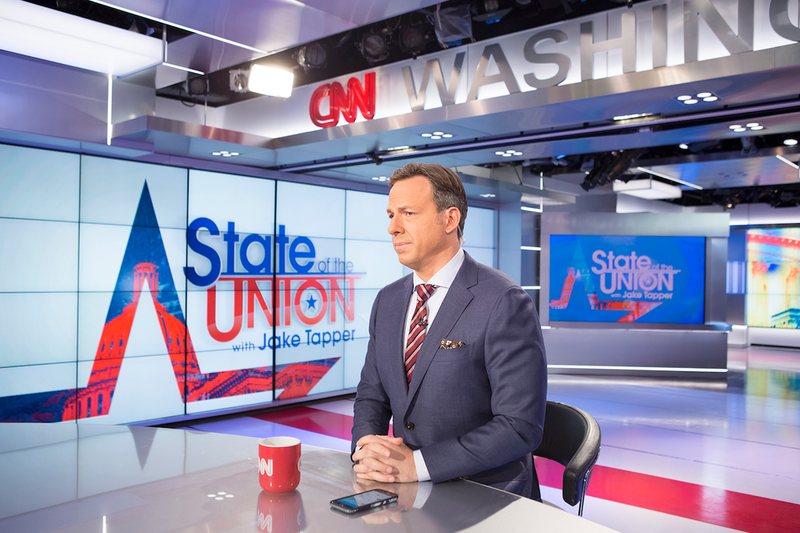 State of the Union with Jake Tapper will be commercial free today; five leading presidential candidates will join CNN anchor Jake Tapper today for a special, commercial-free edition of State of the Union, reports CNN. Republican and Democratic front-runners Donald Trump and Hillary Clinton, along with Vermont Sen. Bernie Sanders, New Jersey Gov. Chris Christie and Ohio Gov. John Kasich will speak with Tapper, who will report live from New Hampshire two days before the Granite State holds 2016’s first primary.